Publicado febrero 12, 2018 a las 6981 × 4672 en The way you read a book… 38. Exhibition view. 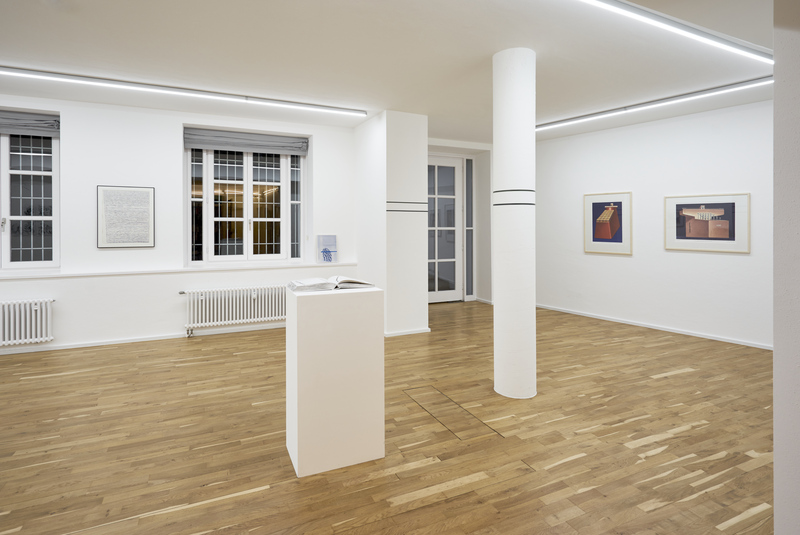 Form left to right: Heinz Butz, Ohne Titel, 1995; Julius Heinemann, Chronos & Kairos, 2017—2018; Sarah Lehnerer, The Other*II, 2018; Alessandro Balteo-Yazbeck, Level, 2017 (Private Performance); and Konrad Klapheck, L’Homme dans la femme, 1986, and Le grand-père puissant, 1998.